•	retention and optimisation reviews. Adrien’s international consulting experience has seen him provide advisory services to multinational corporations in Europe, Asia, Australasia, the America’s and the Caribbean with their captive and self-retention strategies. 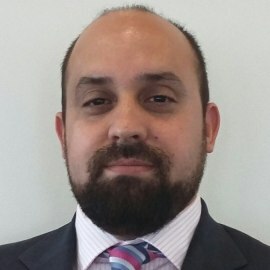 Prior to joining Willis Towers Watson, Adrien has worked as a Captive Manager, Specialty Lines Product Leader, Placement Broker, and Underwriter.